As foodies, we all come to a crossroads in life when we have to ponder, reason and finally answer the important question: What should I eat? Of all the choices and options available, deciding where to eat is sometimes one of life’s tough decisions. 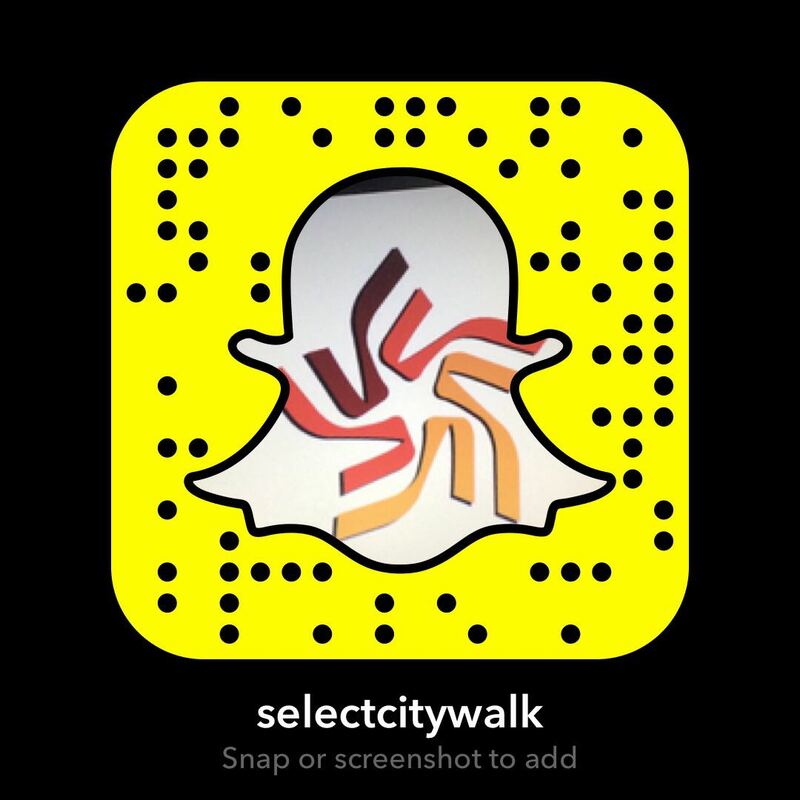 So here’s our list of top 5 must-eats at at Select CITYWALK to make your decisions easier! 1. 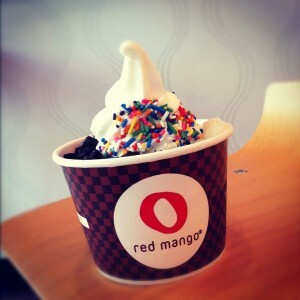 Frozen Yogurt at Red Mango: One of our yummy high street brands that you just can’t go wrong with! It’s delicious, cool and it’s healthy- frozen yogurt is always a good idea! 2. Pizza at Amici: Thin crust yumminess with a layer of thick, melty mozzarella and seasonal Italian herbs and toppings for a sensational experience that’ll definitely make you crave more! 3. 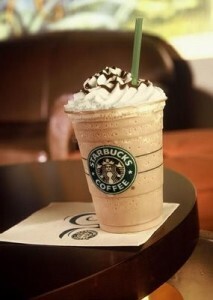 Frappuccino at Starbucks: Refreshing, cold and yummy – in other words, the best kind of energizer there is! Be it the caramel flavor or chocolate, the Starbucks Frappuccino is your best friend on a sleepy morning! 4. 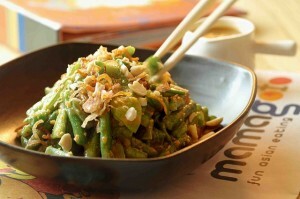 Salads at Mamagoto: If you like your salads green and packed with flavour, Mamagoto is the place to go! Fresh, healthy and filled with delicious tangy dressing! 5. 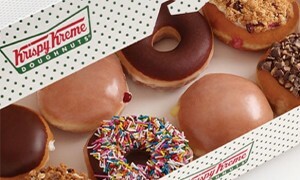 Donuts at Krispy Kreme: Round, sugary goodness – with a hole! Try the whole range and you’ll find it hard to pick a favourite! And here’s a tip: Get the staff to heat the donut for a few seconds – it literally melts in your mouth! Don’t miss out on a single one of these (you’ll thank me later!) 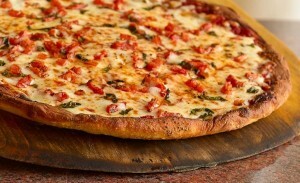 and if this isn’t enough to satisfy the foodie in you, stay tuned for a part 2 & 3 of the at Select CITYWALK Food Tour!